July 2013 | Manny Vergel spaces out! Remember this moment when you resisted me, when you said the words "then there is no story". Nike Philippines just released the free Lebron James tickets today and many people are in BGC right now to claim it. Those who fell in line yesterday were given stubs with the time when they can claim the free tickets. Rumors say they stopped giving stubs 10AM today, but people are still lining up for a chance to get free tickets. The same free tickets are now being sold in sulit.com.ph at around 2,500 to P5,000 each. I guess the cost justifies the popularity and demand even though no details were disclosed what Lebron James will actually do here in Manila on Tuesday (July 23). If you are a die hard fan, seeing him smile in real life is probably worth the money. So if you're in dire need and you want to know where to get Lebron James tickets, even if you have to pay for it, it's probably sold in buy and sell sites like sulit. A word of caution: BEWARE OF SCAMMERS. Nike Philippines is bringing Lebron James to Manila on July 23, and they are giving away the tickets for free. 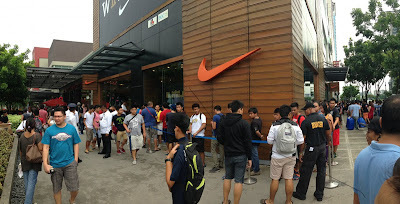 Tickets will be available at Nike Park in Bonifacio Global City (BGC) starting July 17 at 12 noon. Two tickets will be given to each person. I imagine a big crowd and heavy traffic in BGC because of fans wanting to get free tickets. Question is will people camp the night before just to get in line? 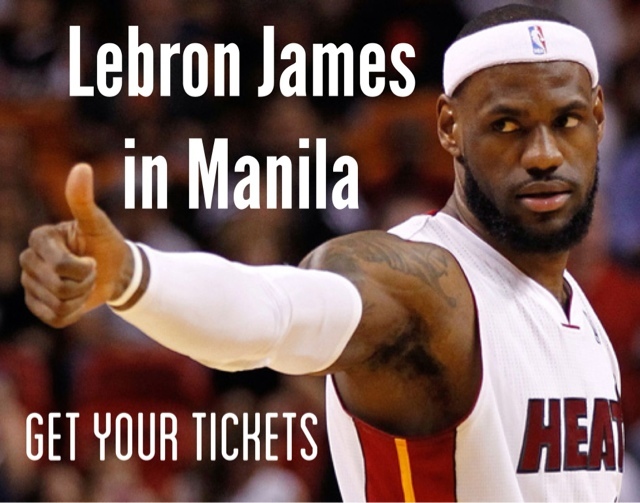 [UPDATE, July 17] You can now buy Lebron James tickets! Read here. 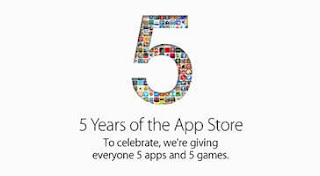 Several paid apps are temporarily for free in celebration of Apple's fifth year anniversary. Take advantage of this by downloading them so that it'll show in your history that you've already purchased the app and you don't have to pay for it ever again. You can just uninstall the apps you don't like after downloading them, or it should be also possible just to cancel your download and it will still be marked as purchased (haven't tried t he latter). My account was immediately disabled after registration, but I didn't violate any terms / conditions. 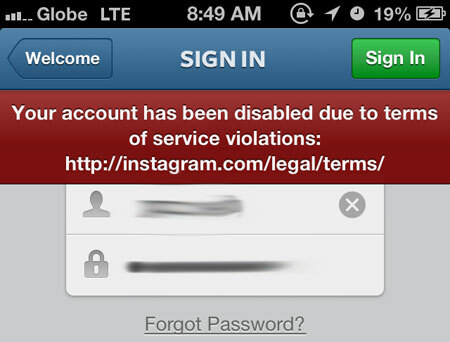 The error displayed was not very helpful, since it just says "Your account has been disabled due to terms of service violations: http://instagram.com/legal/terms/" but didn't exactly say what service violation you committed. Other people are also experiencing this problem, where some accounts are suddenly disabled and people can't login anymore. 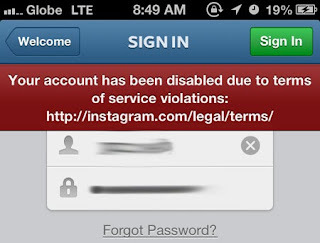 Hopefully, your account will be reviewed and they will reverse the suspension. 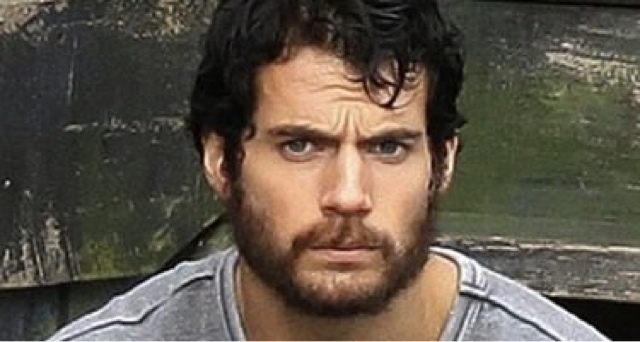 In the movie Man of Steel, Clark Kent started with facial hair which eventually vanished without any explanation. If Superman's hair is as strong as every cell in his body, then it should take a lot of force to cut one strand of hair, let alone shave an entire beard. My theory is that he shaved it using his hands. I forgot what movie it was, but I remember a character who used his bare hands to shave his beard. It's probably the same thing in Superman's case. Another theory is the use of Kryptonite shaver? Lol, it's absurd, but I don't know. This is a question that will not solve global economic problems but it's nice to think about anyway.